Harbour IT’s Desktop Management Services provide you the ability to pro-actively manage your desktop and laptop fleet. Using key technologies like Kaseya, Harbour IT is able to track all your devices in real time. Our automated desktop management software provides valuable information and features which automate and simplify the management of your desktops and laptops. Besides not requiring the large upfront investment of employing staff, when you outsource your desktop management you do not have to worry about ongoing costs associated with people management overhead and training. Through automation of important tasks across all your desktops and laptops you can reduce the requirement of manual intervention and improve efficiency. Having centralised control of your end user environment allows you to more easily create a standard operating environment – improving security, reducing support requirements and improving scalability. Wherever your business is located, we can provide solutions and support for management of your IT systems. 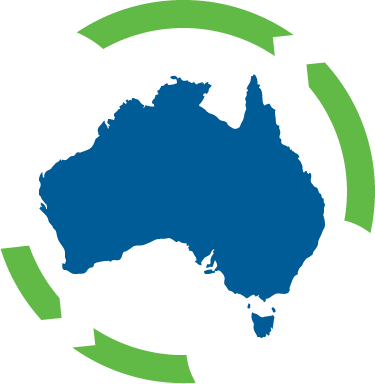 With offices in Sydney, Melbourne, Brisbane and North West Sydney we offer comprehensive services nationwide. Click here to contact us. Need more information about Desktop Management? Speak to the expert team at Harbour IT about Desktop Management for your business and our entire suite of managed IT services.